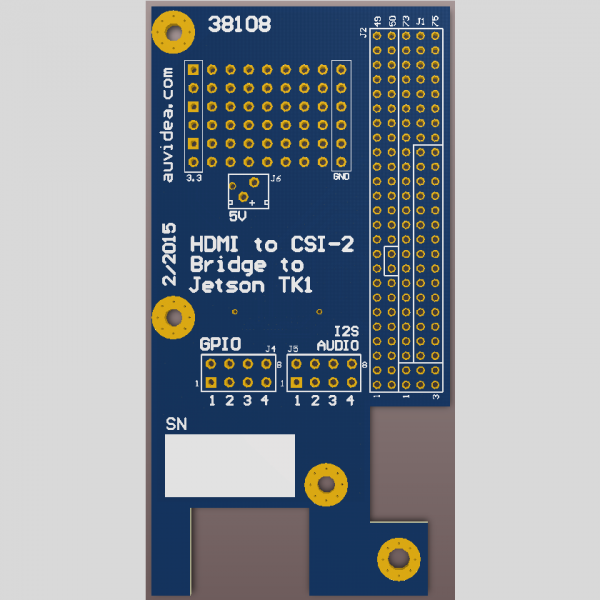 The adapter board is a 2 layer board, which interfaces one B100 to the Jetson TK1. The Tegra K1 processor features two 4 lane CSI-2 ports, but only one is brought out on the extension connector of the Jetson board. 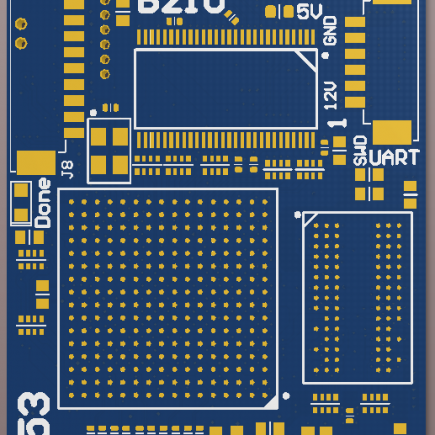 Once the driver has been successfully ported we plan to design a carrier board, which features two integrated B100 modules for 2 independent video inputs. We feel confident that the CUDA subsystem of the Tegra K1 processor is powerful enough to process and encode 2 videos at 1080p.